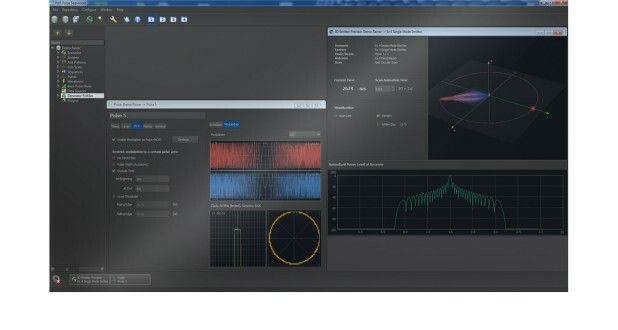 The R&S®Pulse Sequencer software together with the R&S®SMW-K300 option makes it possible to generate pulsed signals with basic modulation schemes. Signals with simple pulses, pulse trains and repetition of pulses can be generated. In addition, pulse trains with different pulses and pulse breaks can be generated sequentially.